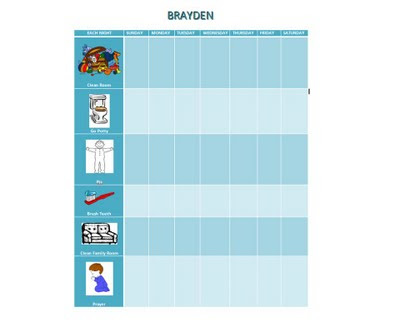 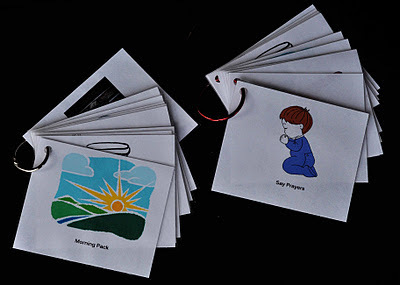 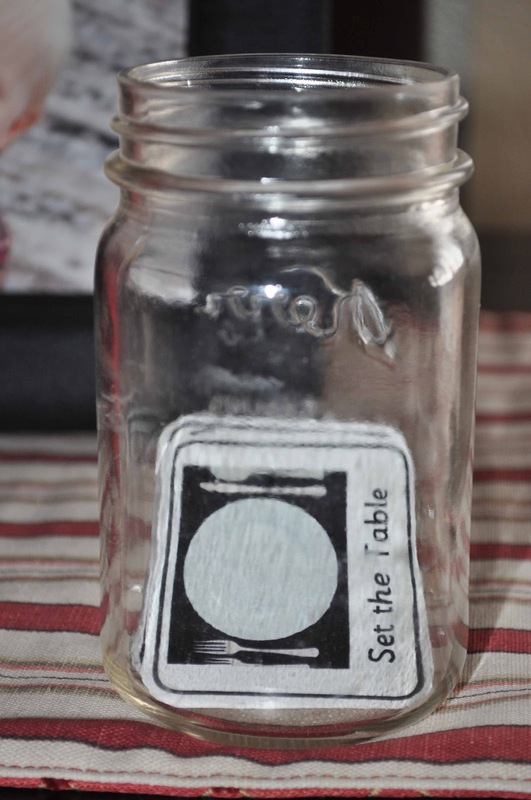 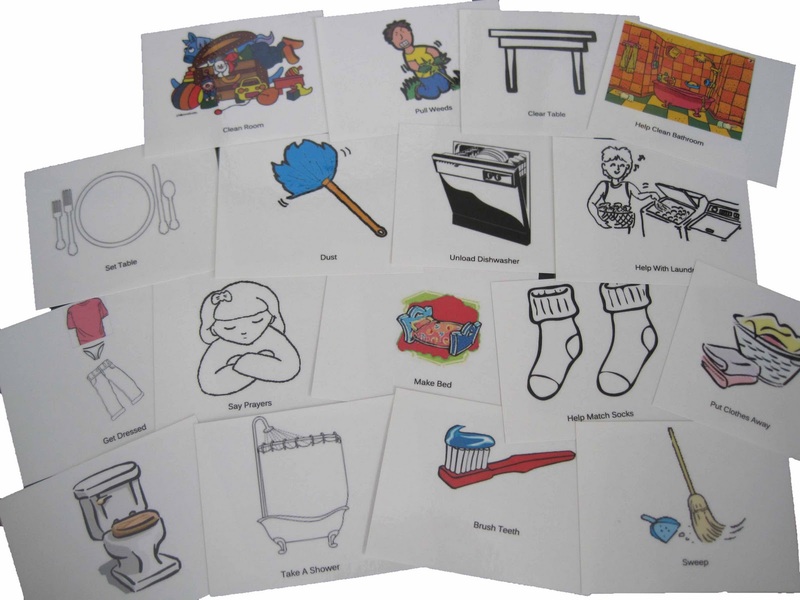 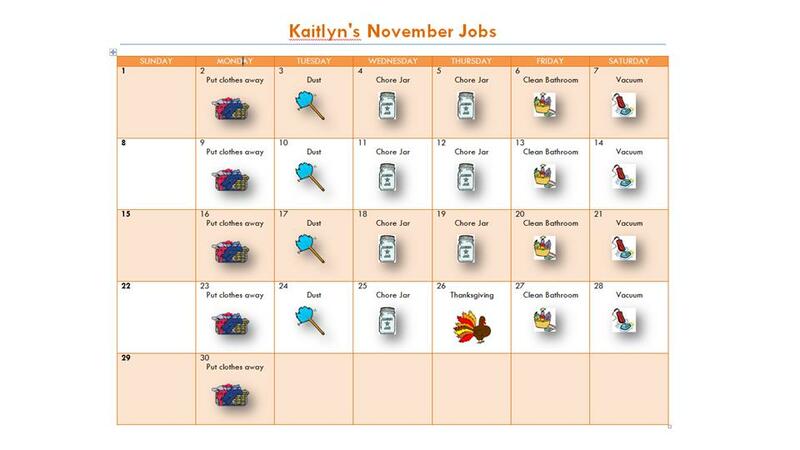 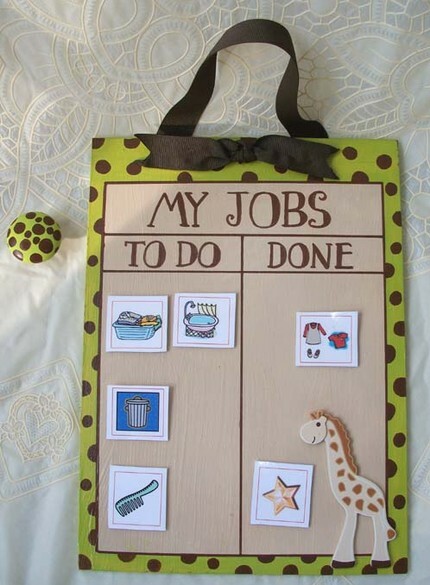 Here are some great ideas for Chore Charts! 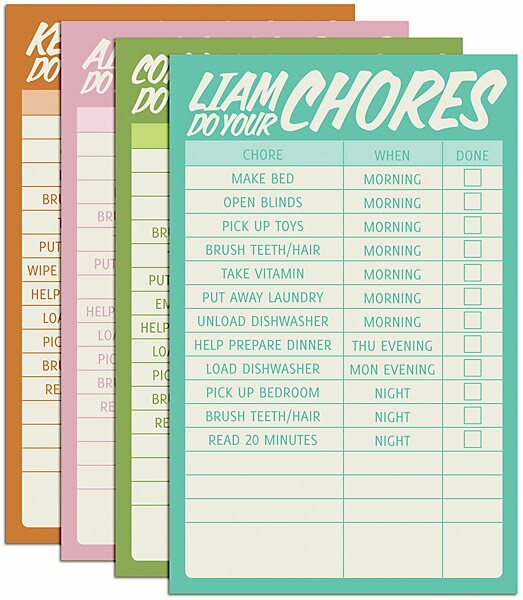 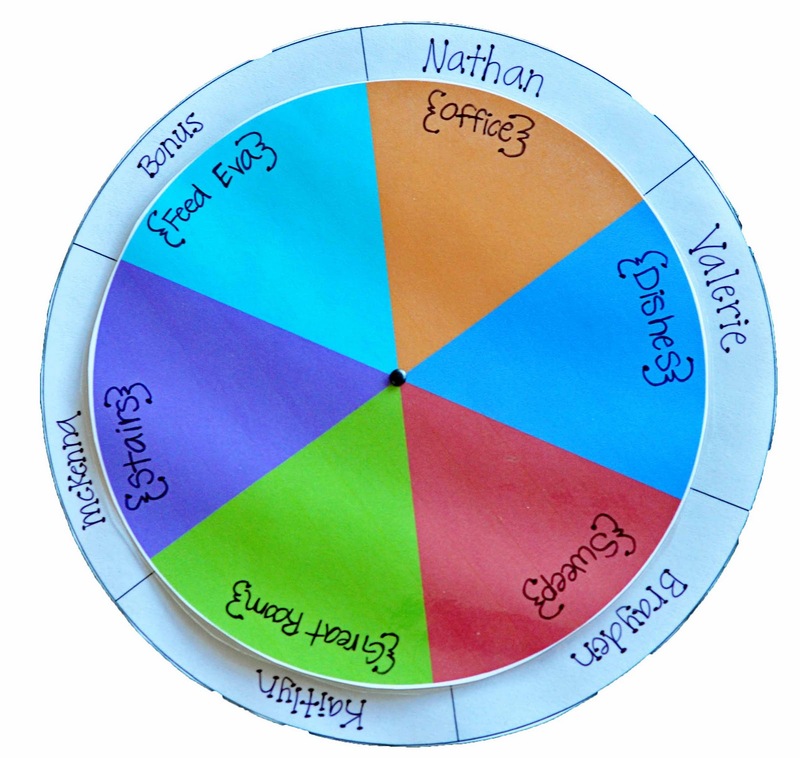 I think mixing it up and having lots of different ways to manage chores makes the whole process more fun for all. 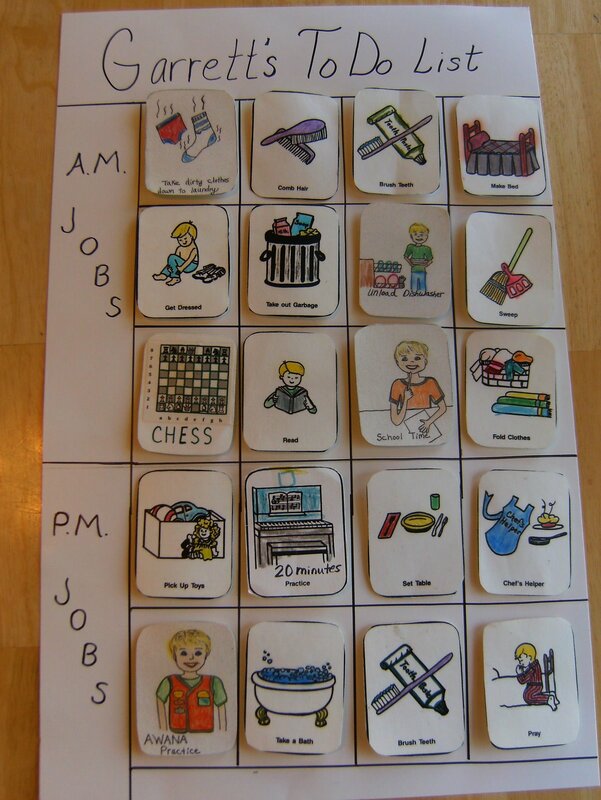 This is great. 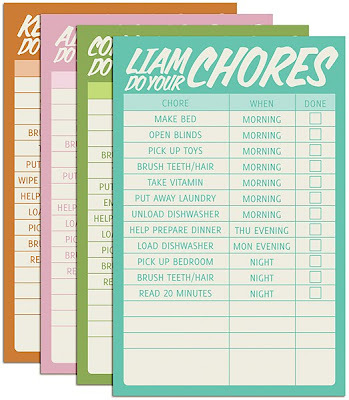 I think you're right that it is good to have lots of options and ways to "check off" chores. 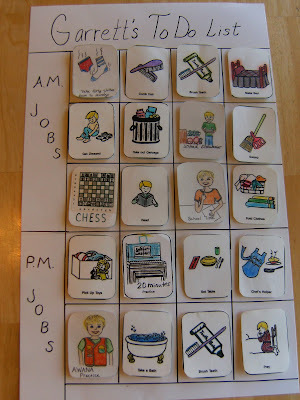 I'm glad to see a few more ideas!